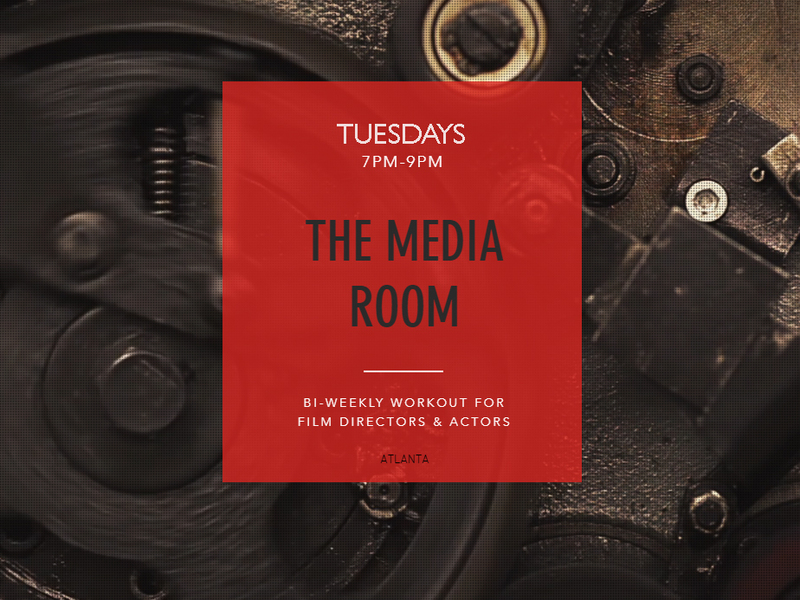 Months ago, I started A bi-weekly workout for Atlanta directors & actors to practice their communication skills in-between taking classes and working jobs. It's like going to the gym...but more fun. Every other Tuesday, actors and directors get together to workshop a scene with the goal of harvesting a better actor-director relationship. We have a max of 5 groups, each group has 1 director and 2 actors. Each group works simultaneously on their own scenes the entire time and does not perform for the other groups. We like to say TMR is a safe space, so imagine it more like you and your friends getting together to practice. It's not about getting cast or networking, it's about have a space to work on your craft and exercising those muscles.